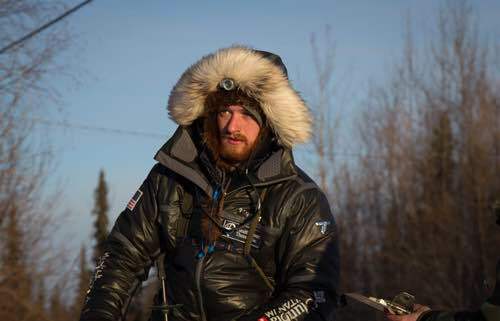 6 Iditarod finishes, 3 of those being Top 10. Best Iditarod finish 4th place in 2016. Lives in Willow, Alaska. Rookie Kobuk 440!